Do your own Rum at home! 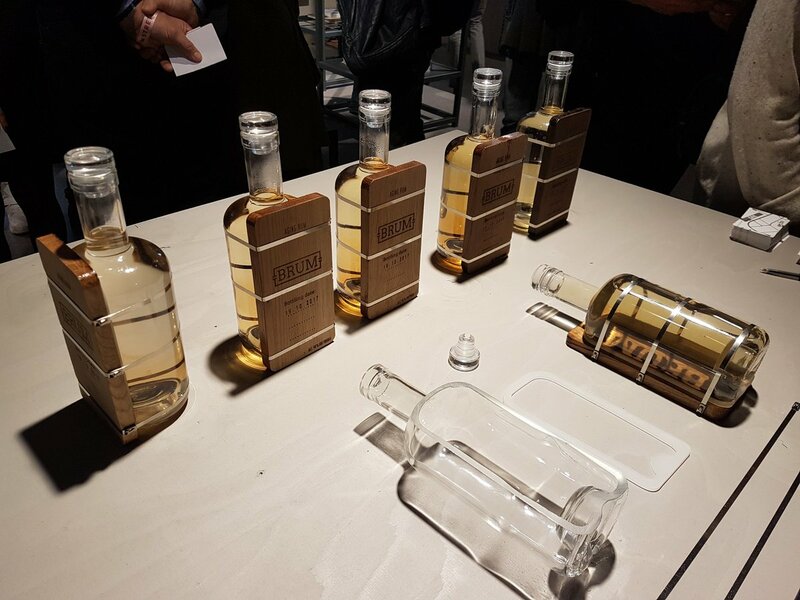 Bramsrum is a surprising innovation of the traditional spirits bottle. The BRUM bottle speeds up the aging process of the alcohol considerably and moves it from the distillers cellars to your living room. Distillates, such as rum and whiskey, grow in quality by prolonged aging in oak casks. During this process, the wood gives off its flavor and the most volatile compounds evaporate through the wood, called: ‘The Angels’ Share’. It is the evaporation of this “angels’ share” which makes the beverage become softer and rounder. 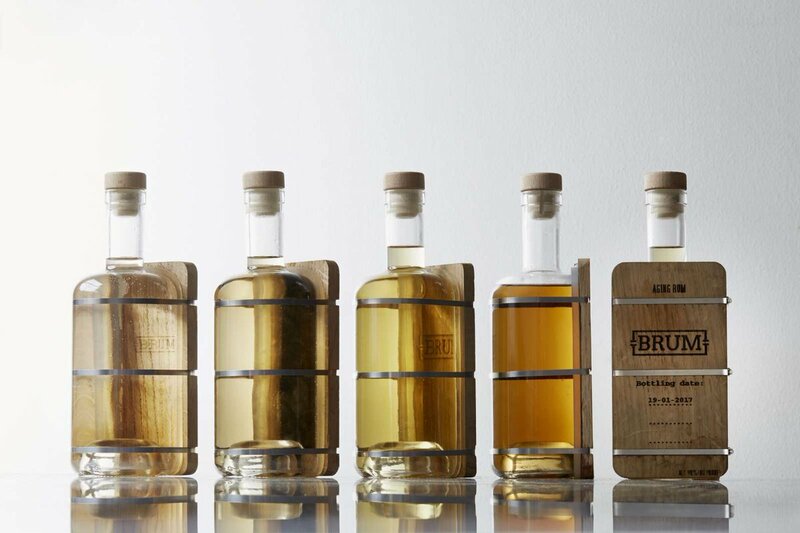 By replacing part of the bottle with a section of oak the BRUM bottle combines the best of both worlds: the benefits of a bottle and the aging qualities of a barrel.